Osman Elmi Sheikh, who traveled from Borama, Awdal region, to participate in the event easily won the the marathon. Hamze Beder Ma’allin, also, from Awdal, won the 10-kilometer race. 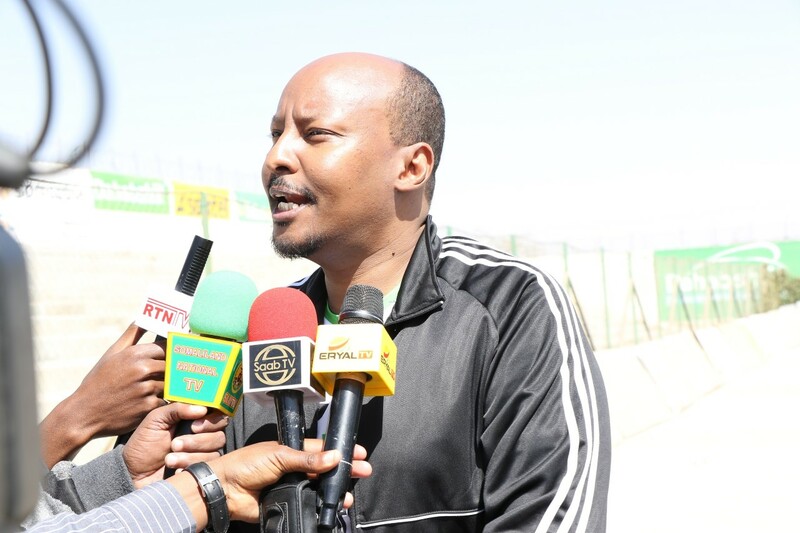 Runners belonging to the Godir sports clum of the Somaliland police forces, coincidentally, bagged 2nd, 3rd and 4th positions of both races, according to the club chairman. 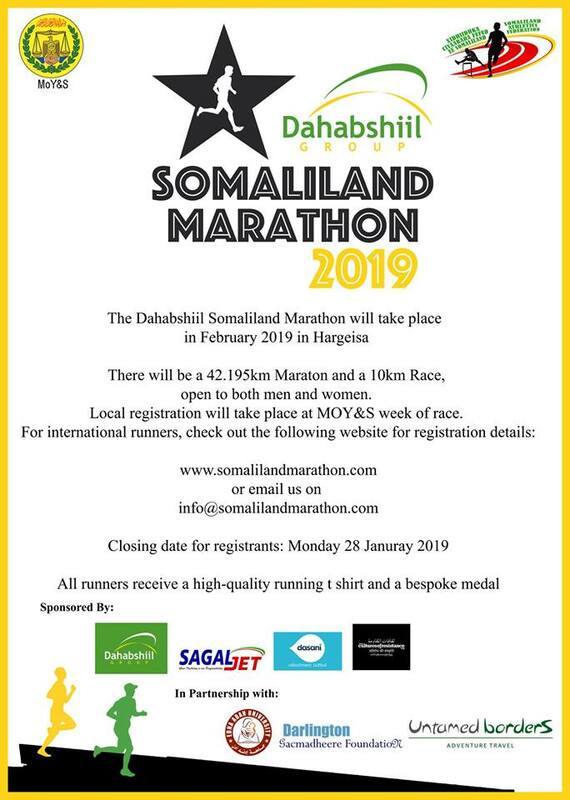 “Winning the marathon ahead of Somali and international runners will be etched forever embossed in golden letters on a new page of my athletic ambitions,” Osman said. 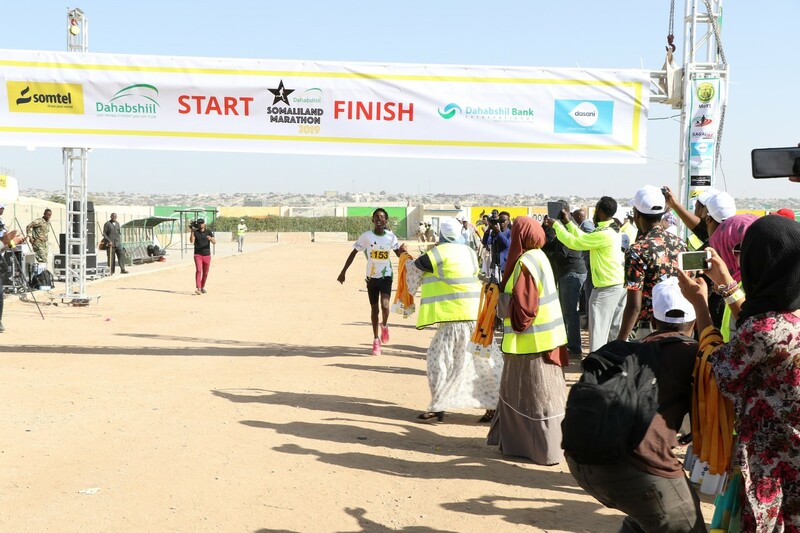 Umul-Khayr Yussuf Mohamoud finished the line first of the female participants in the 10km race. 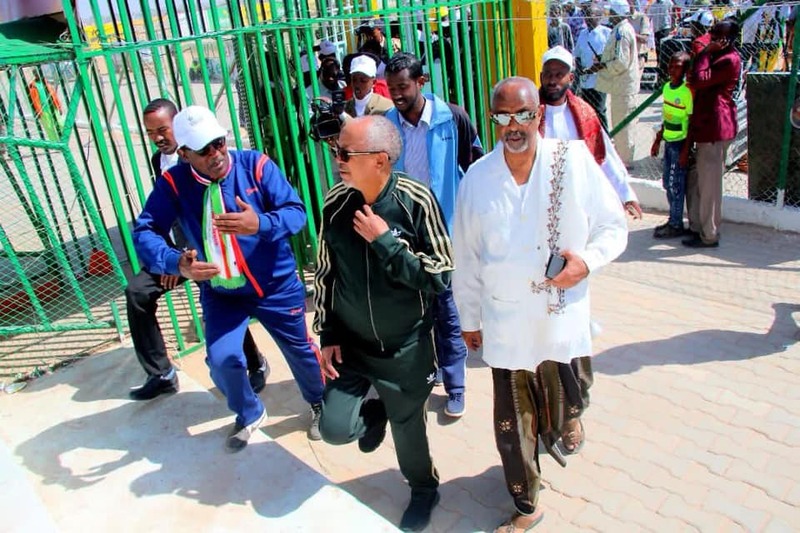 “Traveling from Gabiley to take part in the race was not lost. I won. 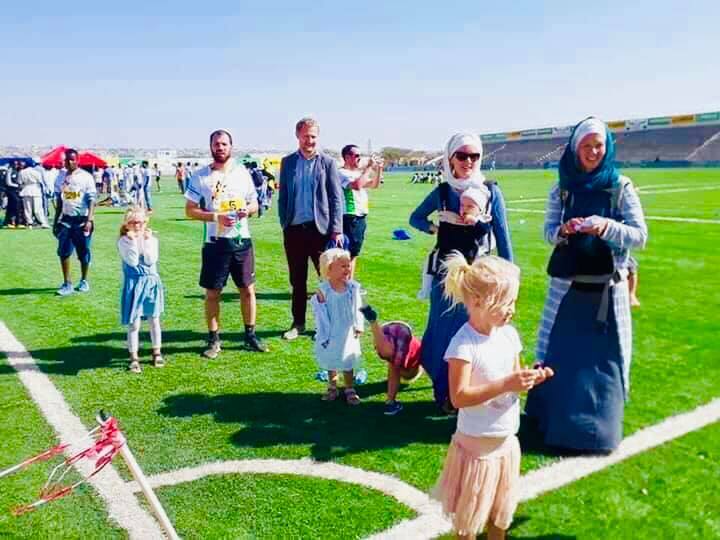 I intend to continue winning in other races, other times,” Umul-Khayr said. 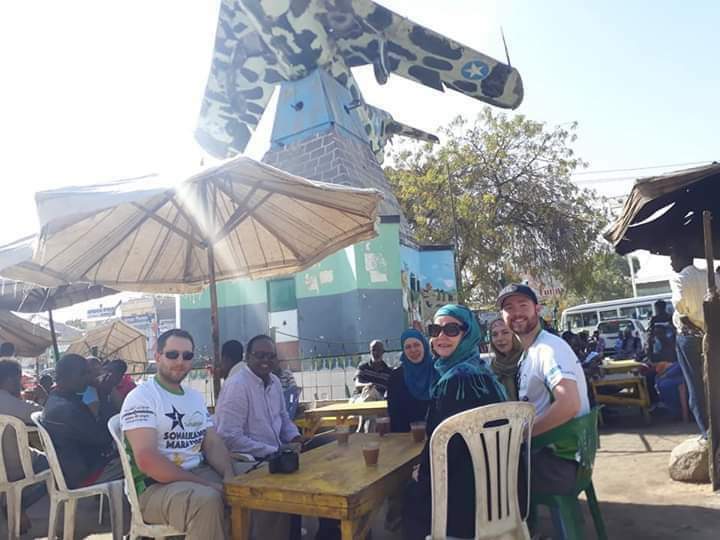 Next articleWill President Farmajo Be Able to Realize that Somalia Is Worse-Off Than 2 Years Ago?